Business analyst conducts complete market research of the business, study the changing trends of the specific industry and the economy as a whole. In addition, he creates understanding about the organisation and its operations in order to provide his valuable suggestions to improve the profitability of the business. If you are looking forward to become a business analyst, you must have good educational background and training. Beside, you have to be really hard working if you want to pursue your career as a business analyst. Moreover, you should possess good interpersonal and communication skills. First of all, you have to complete your high school. You can take any subjects of your choice, but it will be better for you to study maths, English, economics and other business related subjects as it will provide you the basic understanding about the overall business environment. After completing your high school degree, you have to take admission in a college or university in an undergraduate programme. You have to choose the programme which can provide you maximum help to pursue your career as a business analyst. You can do bachelors in business studies in which you will get the maximum exposure about the business and economy. In your final year, you can do an internship in any company or firm to get the practical understanding of the business operations. 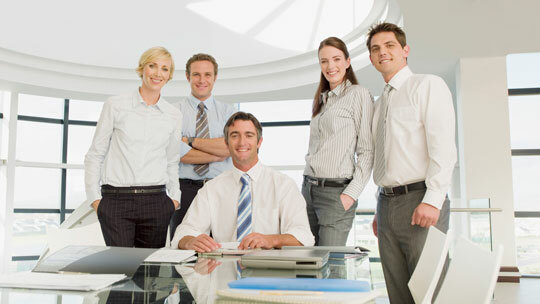 Try to make good connections with the employees of the company in which you do internship in order to make a good professional network. If you are successful in making a good professional network, it can prove out to be very helpful for you in the future. After finishing your undergraduate programme, it is up to you to start a good job in any firm or to get an admission in master programme. You must know that almost all the famous universities offer their masters programmes only to those individuals who have a professional experience of at least a couple of years. However, there are few universities which can enrol you without seeing your professional experience. It is very important for you to prepare yourself well for your interview if you are planning to do a job. It will be better to have to good reference as it will help you a lot in the selection process. Make yourself familiar with all the major business concepts as you can be asked anything during your interview. Start your job and keep working hard.